Home » NEWS » General » The Oaks – God’s provision! “The Oaks” has been a wonderful home for many of us. 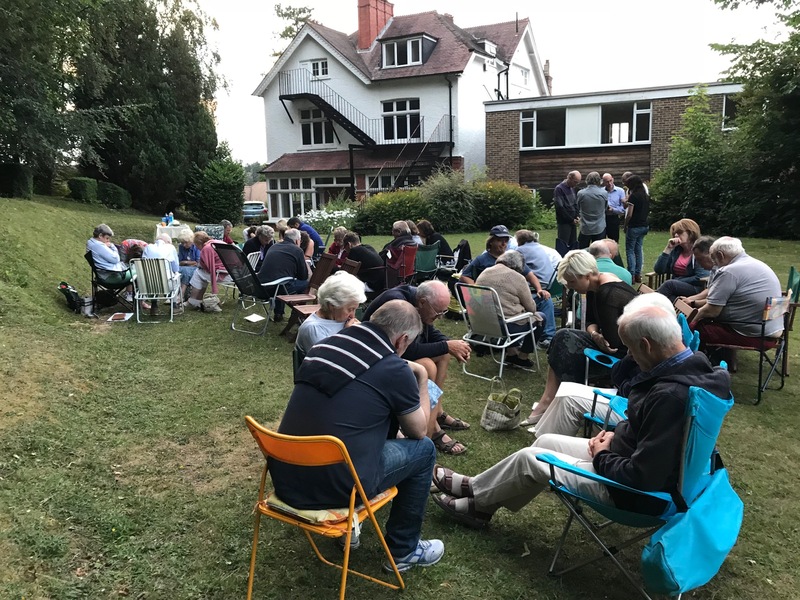 More importantly, through fun times together, great friendships, clear Bible teaching and times of prayer, many came to know Jesus in this youth centre. 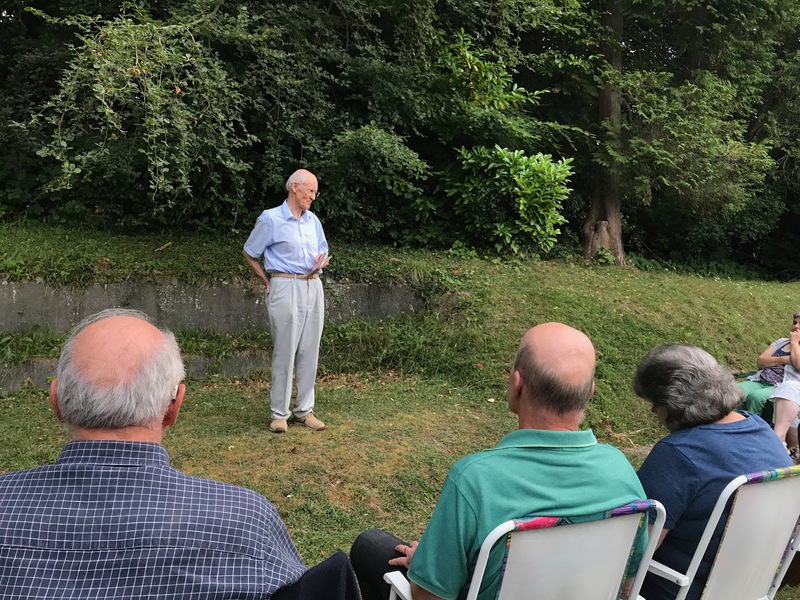 God provided “The Oaks” for the youth and twenties of Oakhall Church in 1976 after years of prayer and hard work… read more of the story by clicking here. 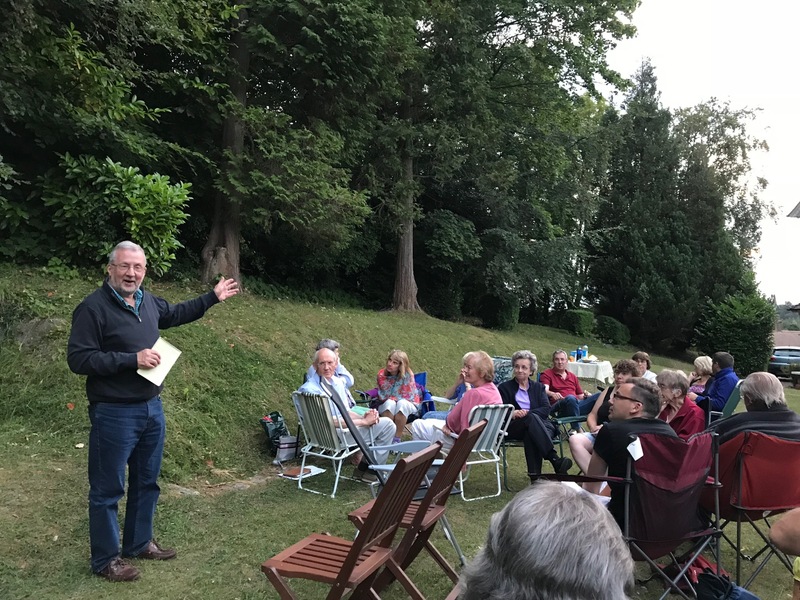 Now, as July 2018 comes to a close, the Oaks Christian Trust who own the building are selling it to put these resources into the new church building that is taking shape by the day in Chaldon Road. 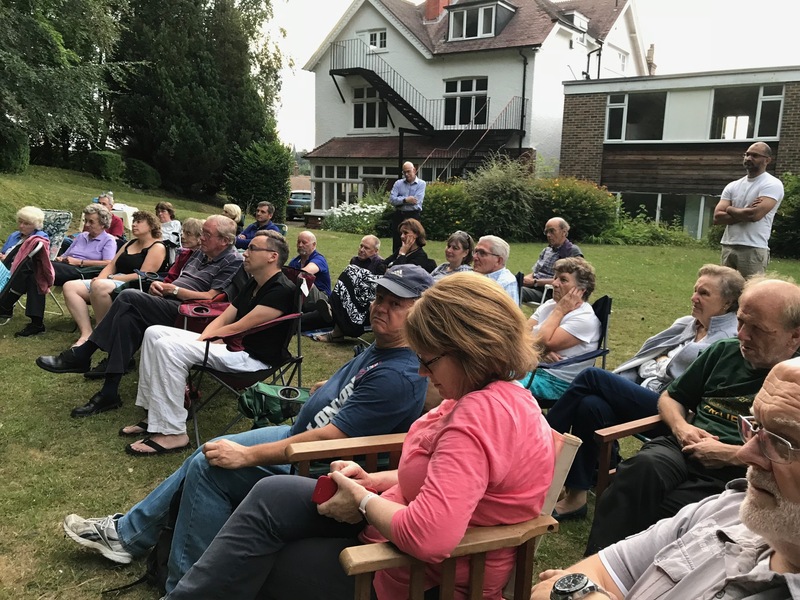 On Thursday evening 19th July, about fifty of us met in the grounds of the Oaks to give thanks together for the blessing of this building and to pray with joy towards the opening of the new church centre in the autumn. We praise God for all He is doing among us and continue to pray that there will be a great turning to Jesus in our town! ← The Oaks sale – praising God for His perfect timing and perfect provision!